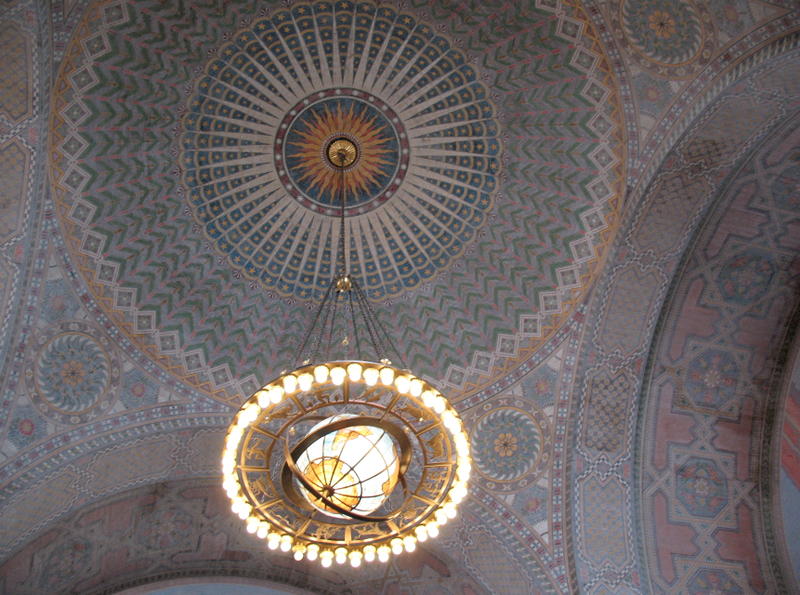 Dome and globe lamp, LAPL Central Rotunda. When I was growing up in Hollywood, the library was my lifeline to a world of visionary ideas and weird lore--a world far more exciting than my daily reality. I understood intellectually that kids in other places would think it was thrilling to be an intern at Francis Coppola's Zoetrope Studios, or take afternoon tea with Elizabeth Montgomery's hair stylist (my downstairs neighbor), to shop for punk badges at Vinyl Fetish or to walk down Hollywood Boulevard at dawn and almost step on a pile of what sure looked like human brains. And don't get me wrong, those were all interesting experiences, some of them even pleasurable. But they were small change compared to the vast worlds of possibility revealed in the pages of books, and the hundreds of years of recorded history in suspended animation within them. It only took me a couple of years to exhaust the holdings of the little Will and Ariel Durant Branch around the corner from my apartment on Gardner--it would have been quicker if they didn't hold occasional sales, where they sold off offbeat stuff, like Pat Loud's autobiography, for a quarter. And this created a problem, because my mother had expressly forbidden me to go Downtown, which was where the main branch of the L.A. Public Library was. When I asked her why, she just shook her head and said it was too dangerous. My mother had grown up in Los Angeles, and had seen Downtown decline from a thriving commercial center to a pretty scary and desolate place, where a horror movie like The Omega Man could be filmed without much set dressing. The topic wasn't open for discussion. 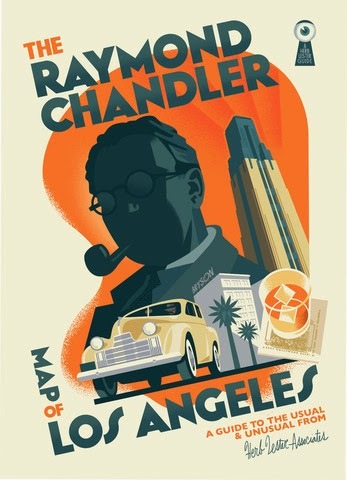 Downtown was off the table, and so was the notion of getting my book fix at LAPL Central. Which is how I found myself slipping off after school, boarding a Sunset Boulevard bus, and finding my way to corner of Fifth and Flower. Central Library was huge and beautiful and the shelves were packed with more books than I had ever seen in my life, all for the browsing. History, Literature, Poetry, Science, Art, Music. I ran among the stacks like a starving dog, mindful only of the need to get home before my mother did. I guess there must have been people in the library, maybe even some scary ones, but I didn't see them and I certainly didn't talk to them. I checked out the maximum number of titles allowed and toddled back to the bus with the first of many ziggurats of precious printed paper. I hid the books with their tell-tale branch stamps under the bed, read them all and went back for more. Today, I wish I could grab my own little bookworm's head and say "Get your nose out of those pages--look around at this beautiful Downtown, ungentrified, almost untouched! Go out the back door of the library and see BIOLA's gorgeous auditorium beneath the JESUS SAVES neon. Walk over to Broadway and into the cafeterias--woodsy Clifton's and Finney's, inside the Dutch Chocolate Shop. See a kung-fu movie in one of the vast film palaces. Or venture as far as Main Street, where the adult book shops will sell you exploitation paperbacks and pin-ups of women with massive beehive hairdos for a dime. Look around, you little dope! This won't be here forever!" But no, all I cared about then was books. And LAPL Central was the center of my world. 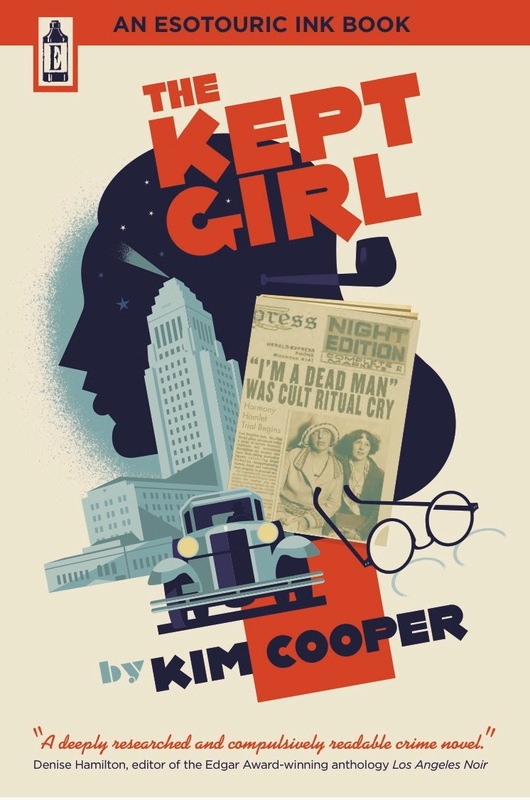 And that's why I am so honored today that The Kept Girl, my novel about this lost Downtown Los Angeles that I've grown up to love and make my living talking about, is the Featured Review in LAPL Reads, the editorial arm of LAPL Central. 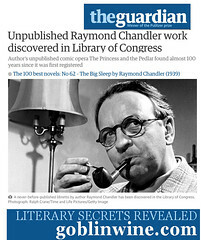 And as of this morning, there is one copy of The Kept Girl available for check out from that beautiful branch. I hope a bookish little kid checks it out and hides it from her parents!